Well, if that isn’t the most obvious question ever. Yet, despite the obvious, Chronic Obstructive Pulmonary Disease (COPD) remains the 4th leading cause of death in Canada and is quickly gaining on the top three (Cancer, Heart Disease and Stroke). Around the world, more than 3 million people died of COPD in 2012, which equates to 6% of all deaths globally in that year. Feeling breathless is one of the most anxiety provoking situations a person can ever be faced with. The problem is that the onset of COPD is gradual and most people who are affected take little notice of the early signs and symptoms. 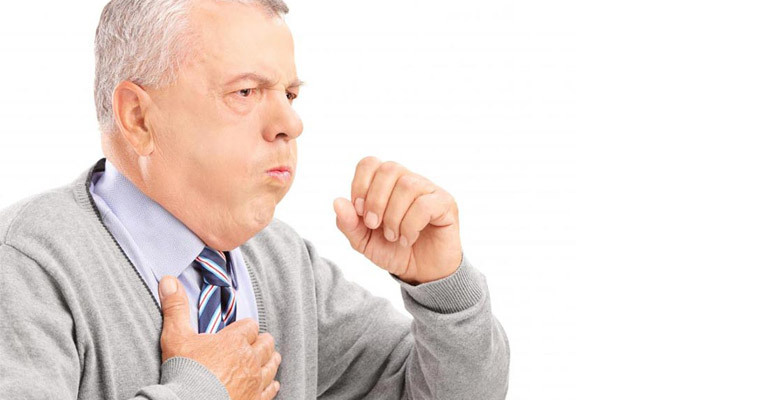 18% of COPD patients were readmitted once within the year and 14% twice within the year.